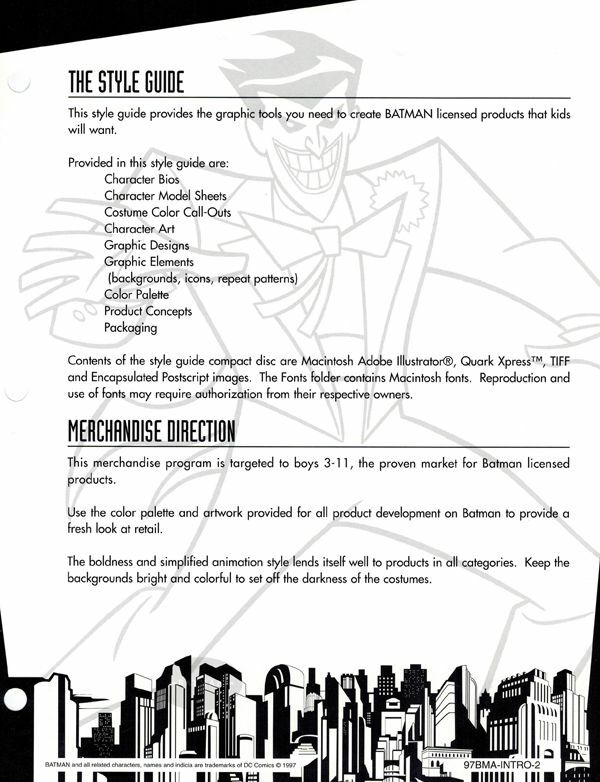 I recently had the opportunity to look through the original style guides created by DC Comics/ Warner Brothers for "Batman The Animated Series", "The New Batman Adventures", and "Batman & Robin". 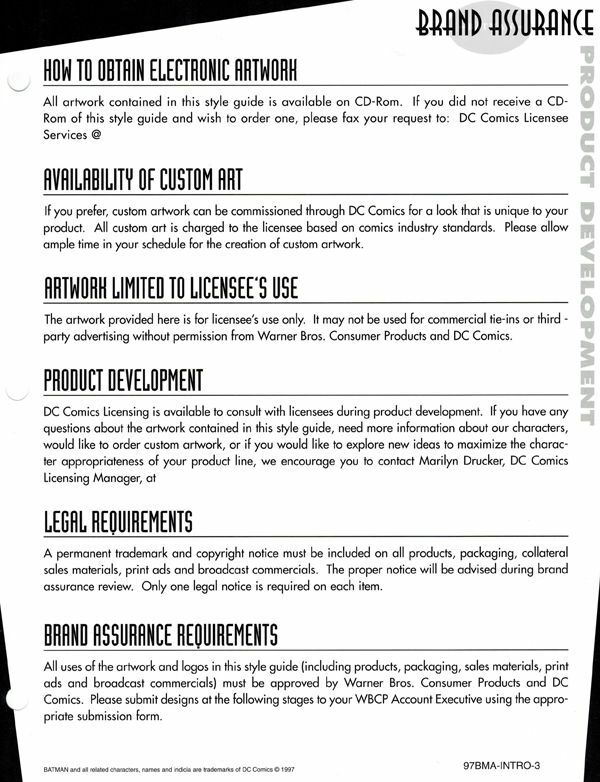 For those unfamiliar with what these are, style guides are created by copyright holders to assist licensees in maintaining a uniform look across all their tie-in merchandise. 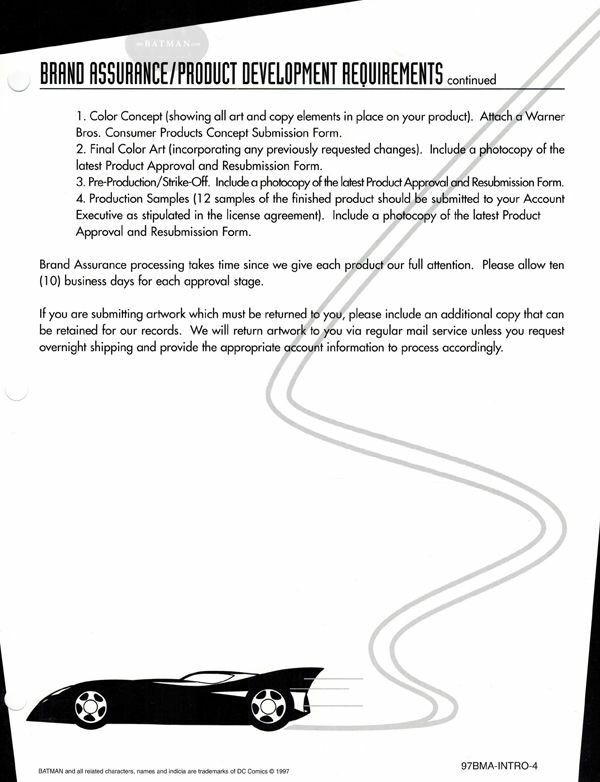 Companies would use the information and images shown here in the design of their product, creating a look that was uniform to its respective property. The style guides for these 3 particular works are LARGE and contain a hefty amount of visual reference. 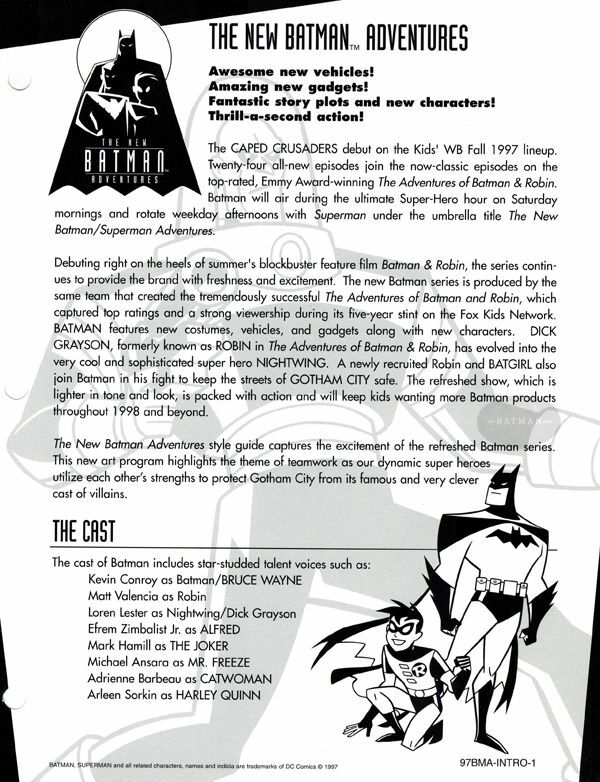 Thanks to the current keeper of these guides, I have now begun the process of scanning each of these guides and archiving them here at 1989Batman.com. While these aren't particularly related to the Burton films, each of the projects spun out from the world created in "Batman" & "Batman Returns", and with them not being available online anywhere else that I can find, I felt adding them here was worthwhile. The task will not be a quick one, as each guide is over 100+ pages long. As part of the agreement in hosting them, I also need to watermark each page (as inconspicuous as possible, as I ordinarily HATE watermarking stuff), so that too will add to the time in doing this. Since there will be a lot of time involved, and the guides themselves are broken into sections anyway, I figure the best way to go about this would be to post a section of each guide at a time until they are complete. 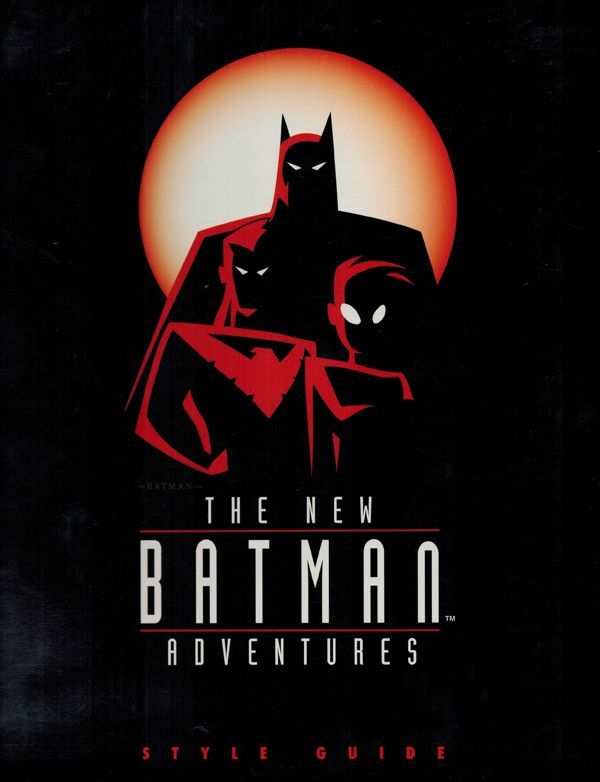 I have already completed "Batman The Animated Series" (which you can check out in multiple parts HERE). 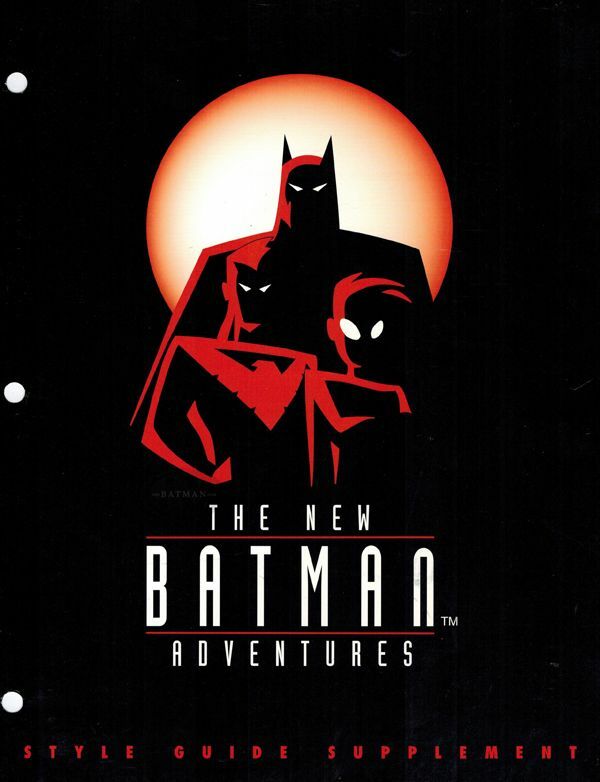 Today begins "The New Batman Adventures", then we will finish up with "Batman & Robin".